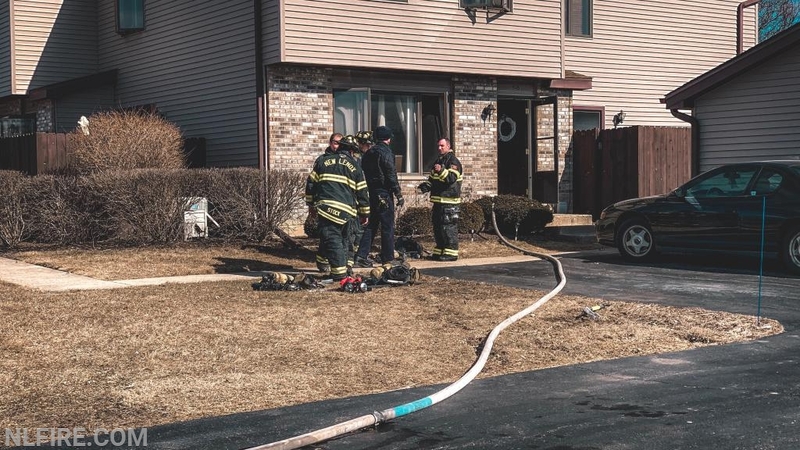 On Monday, March 4, the New Lenox Fire Protection District received calls for two separate fires. 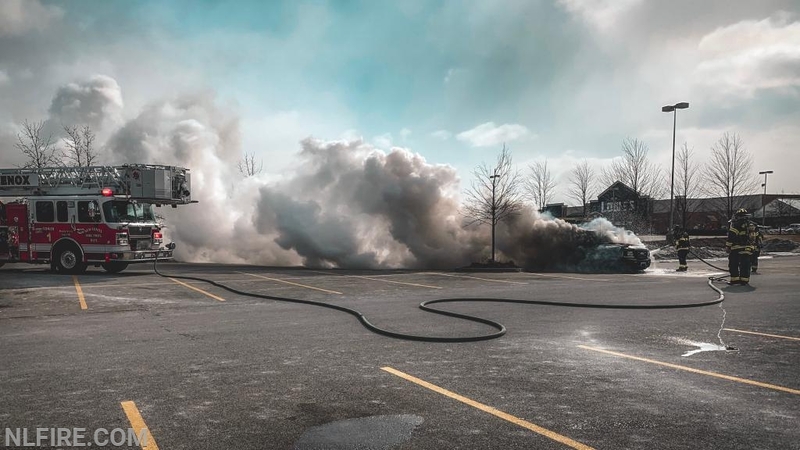 Just before 10 a.m. Monday morning, the NLFPD received a call for service in the Target parking lot for a car on fire. The crew was able to put the fire out quickly. No one was injured. At 1:15 p.m., the NLFPD received a call for a possible structure fire in the 400 block of Circlegate Road. When the homeowner arrived home, she found her home was filled with smoke and called 9-1-1. The crews arrived to find a working fire in the basement of the home. It was quickly extinguished, and the fire damage was contained to the basement. The house did however sustain heavy smoke damage. The occupant of the home was checked out on the scene by paramedics for smoke inhalation but was not transported. No other injuries were reported. East Joliet, Frankfort and Manhattan provided mutual aid at the scene. The cause of both fires remains under investigation at this time.